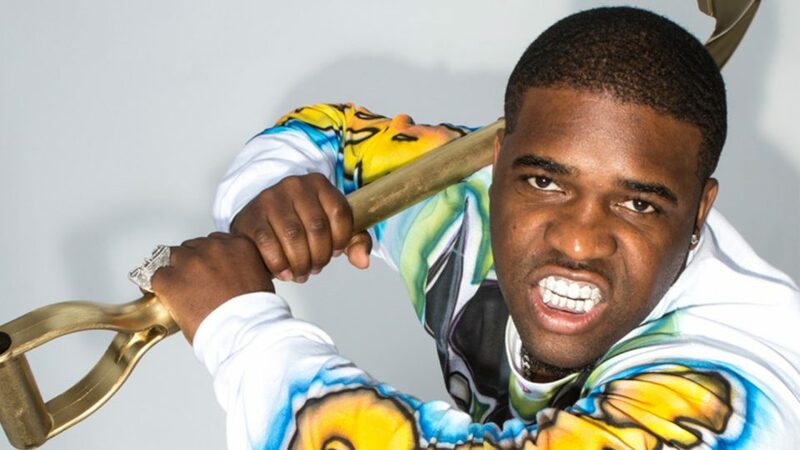 A$AP Ferg releases his remix toy Young M.A. 's buzzing single 'OOOUUU'. Stream below via Audiomack.